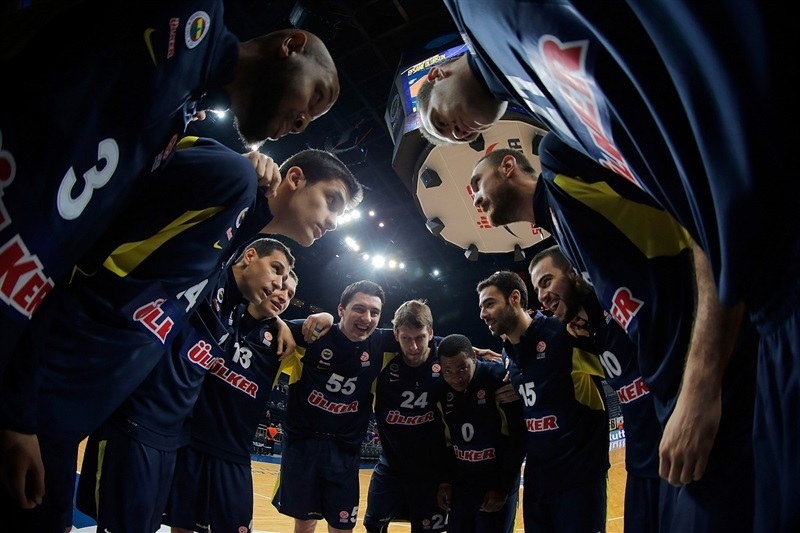 Fenerbahce Ulker rolled to its ninth consecutive Top 16 victory by beating Unicaja Malaga 78-63 on its home floor on Thursday. 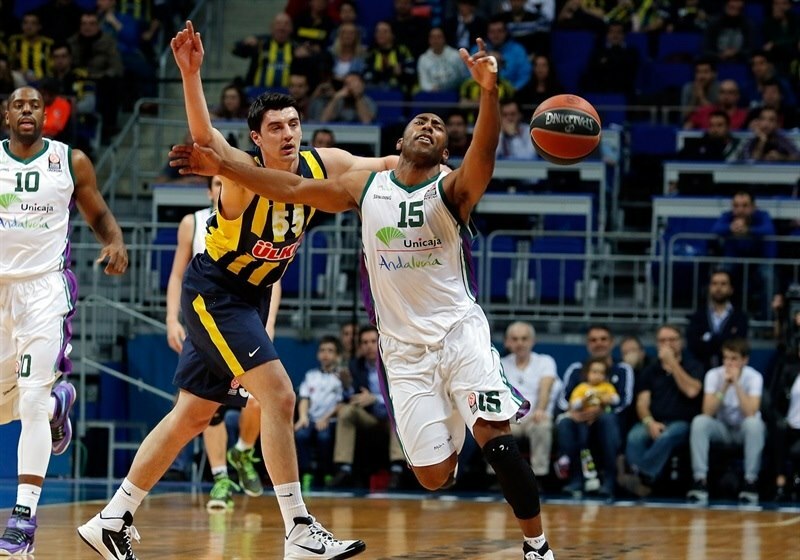 The Turkish champs improved to 10-2, while Unicaja fell to 2-10. 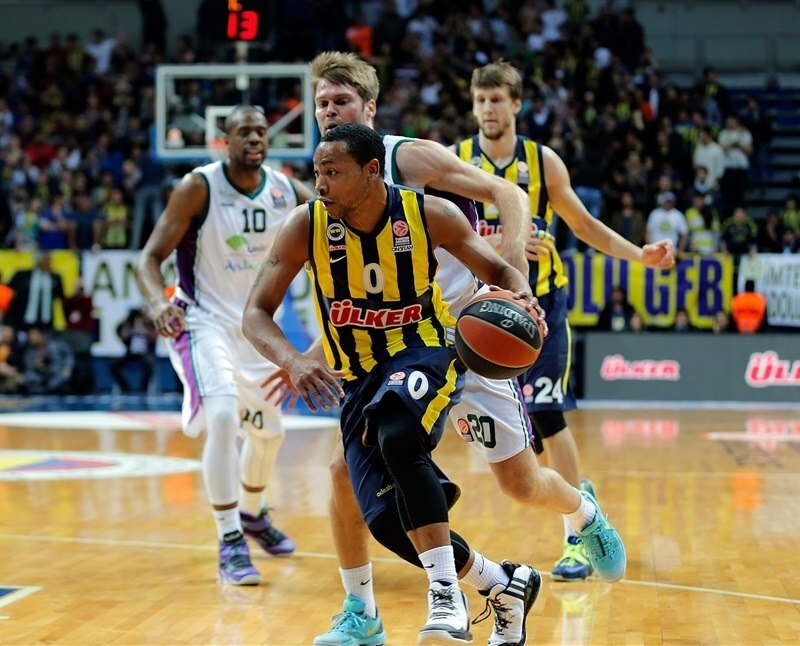 Andrew Goudelock scored 22 points and Nemanja Bjelica totaled 15 points, 11 rebounds and 2 blocks to lead the charge. 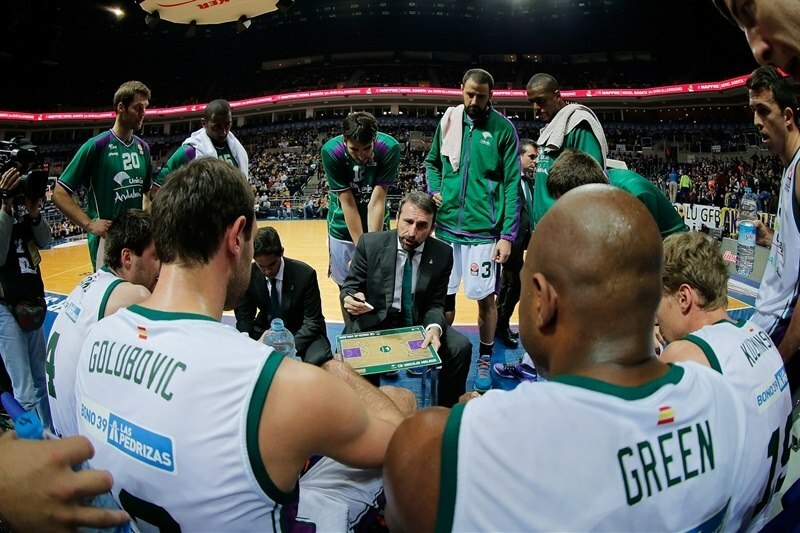 Unicaja started strong and scored the game’s first 7 points. It was 19-21 after 10 minutes and after Fener took control in the second quarter, Unicaja closed to within 3 in the closing seconds. But Bogdan Bogdanovic’s three-quarter’s court buzzer-beater made it 39-33 at the half. 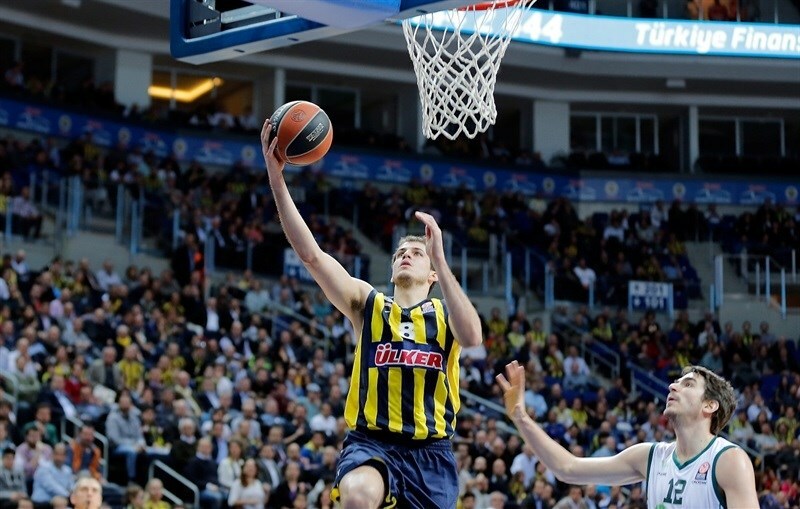 Then Bjelica, Bogdanovic and Goudelock combined to score 20 of Fenerbahce’s 24 third-quarter points to break the game open. 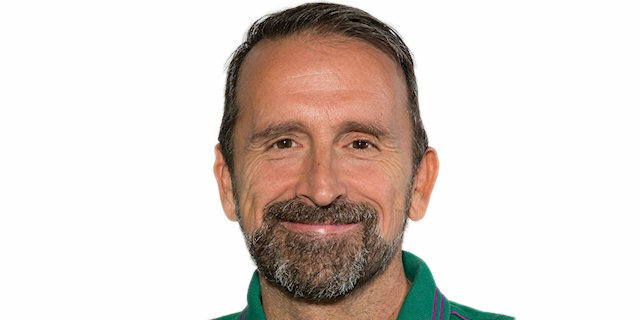 The lead hit 18 and Unicaja never threatened again. 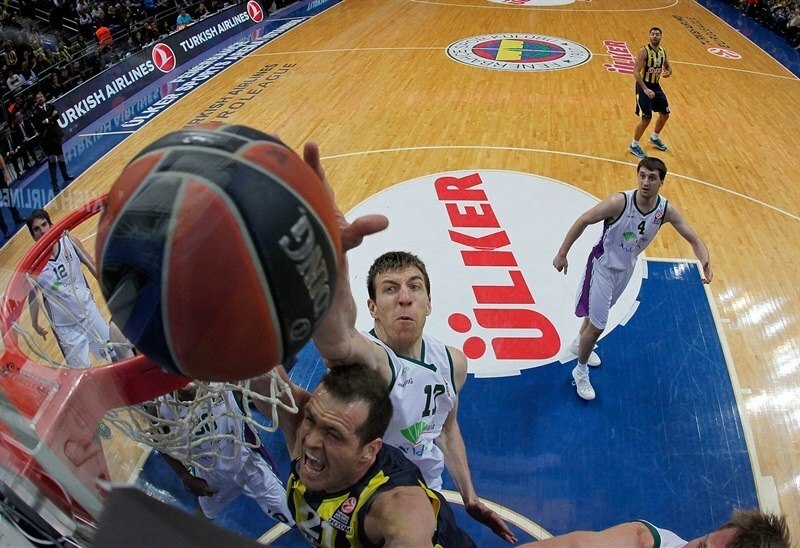 Bogdanovic added 11 points for the hosts. Ryan Toolson scored 14 and Stefan Markovic 10 in defeat. Toolson opened the scoring with a three-pointer and Mindaugas Kuzminskas added a lefty layup. Caleb green added a long jumper for a 0-7 start. Bjelica fed Oguz Savas for a layup and the hosts’ first points nearly four minutes into the game. Vladimir Golubovic kept Unicaja rolling with a basket-plus foul. But Golubovic and Green missed 4 of 5 free throws. In between, Goudelock sparked the hosts with a three-pointer. He then struck for a floater in transition to make it 7-10. 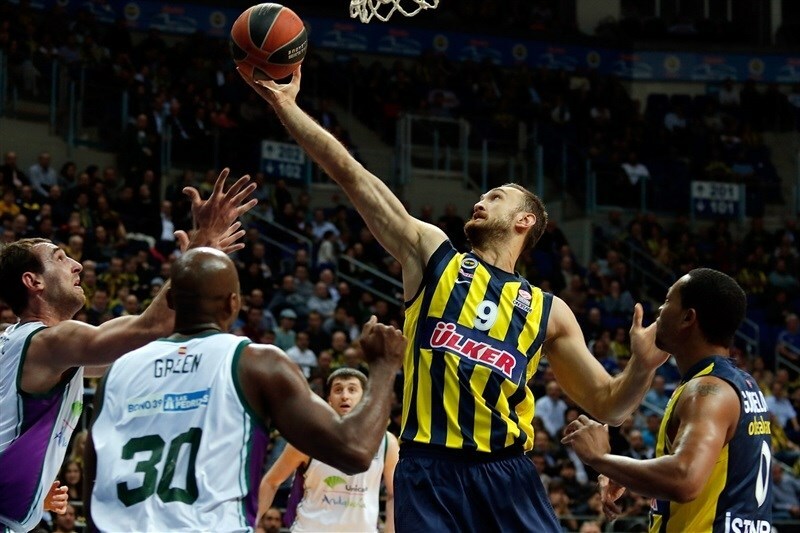 Semih Erden dunked twice to give Fenerbahce its first lead. Nikos Zisis buried a jumper to cap an 11-1 charge that prompted a timeout called by Unicaja coach Joan Plaza. The offenses picked up as great passing resulted in an easy layup for Toolson. Then Kuzmisnkas drove the length of the court for a slam. Ricky Hickman countered with a layup for the hosts, before Markovic and Goudelock traded threes. Toolson sank a jumper before Bjelcia tied the game at the line. Carlos Suarez found a cutting Green for a layup and a 19-21 Unicaja lead after 10 minutes. Neither team scored in the first two and a half minutes of the quarter; Jayson Granger struck first with a jumper. 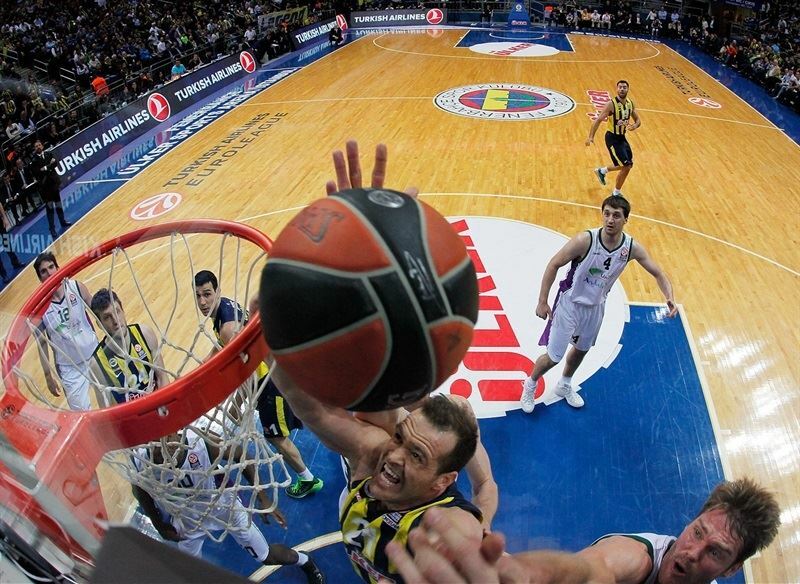 Then Goudelock hit a three and Erden’s bounce pass behind him to Jan Vesely for a slam put the hosts up 24-23. Fran Vazquez missed twice from the line and Hickman converted a three-point play. Vazquez made free throws and Bjelica scored on the break. Hickman came up with a steal and drew an unsportsmanlike foul on Markovic. Hickman and Vesely boosted the difference to 31-25 with free throws. Emir Preldzic bettered Granger with a triple for a 7-point advantage. Vazquez scored inside for the visitors. Bjelica and Will Thomas each netted tip-ins. 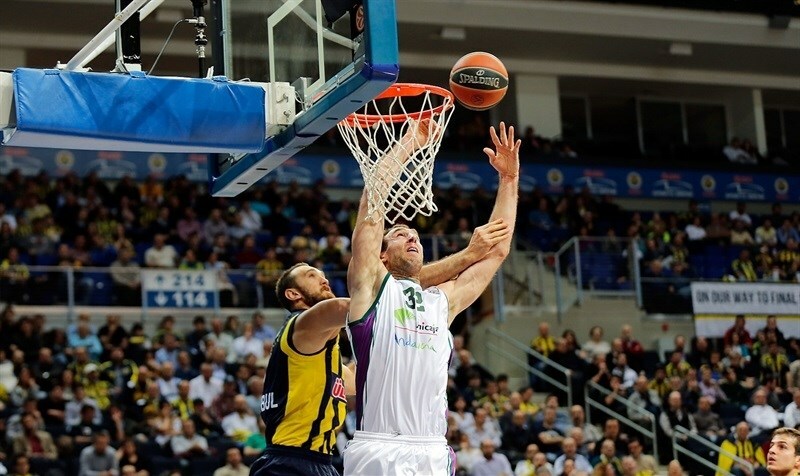 Then Toolson tipped in a missed shot to draw Unicaja within 3, but Fenerbahce called a timeout with 1.7 seconds remaining and that proved enough time for Bogdanovic to bank in a heave from three-quarter’s court to make it 39-33 at the break. Hickman found a hole in the Unicaja defense for a layup to start the second half. Bjelica established the game’s first double-digit advantage at 33-44 with a reverse layup. It took three minutes until the visitors got their first points of the half, which came on a triple from Toolson. But Bjelica got the points back with a basket-plus-foul. Toolson sank a pull-up jumper and Goudelock responded with a floater off the glass. The lead continued to swell as Bogdanovic drilled a three and Goudelock scored on the break for a 54-39 lead midway through the quarter. 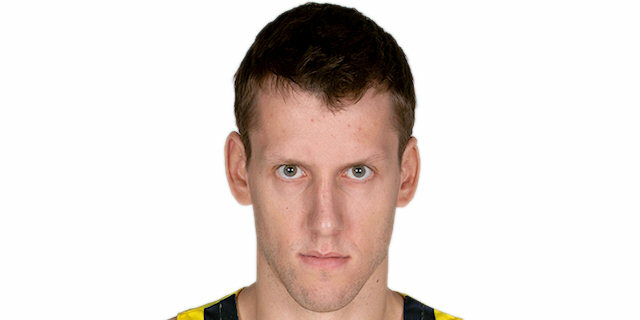 Kuzminskas and Granger started to chip away at the deficit, but Bogdanovic hit back with a three-pointer. Thomas missed 2 free throws for the visitors and Bjelica netted another tip-in for the hosts before bringing the crowd to its feet with a rejection of Jon Stefansson. Stefansson scored on his next touch and Savas free throws ended the quarter at 63-45. Suarez scored his first points for Unicaja. A minute later, Savas scored in the paint. Savas rejected Stefansson, but Vazquez ran down the rebound and found Markovic, who drained a three. Suarez added points from the line to make it 66-52 midway through the quarter. Bogdanovic added a jump shot and Markovic drove for a tough layup. Goudelock’s fourth triple of the game made it 72-56 and wrapped up the outcome with more than three minutes to go. "First of all we need to congratulate Fenerbahce because they deserved to win the game. They wished to win the game more than us. 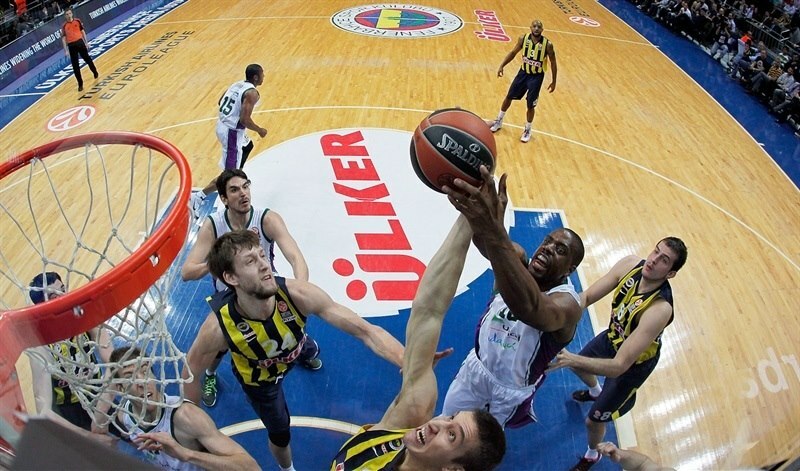 It’s not enough to win two quarters and lose two quarters against a team like Fenerbahce. And especially at the beginning of the third quarter they were quite aggressive on defense and we played too soft and committed turnovers in a row, which permitted them to create a crucial difference. When you shoot 53% on free throws and below %50 shooting twos, you don’t deserve to win. "